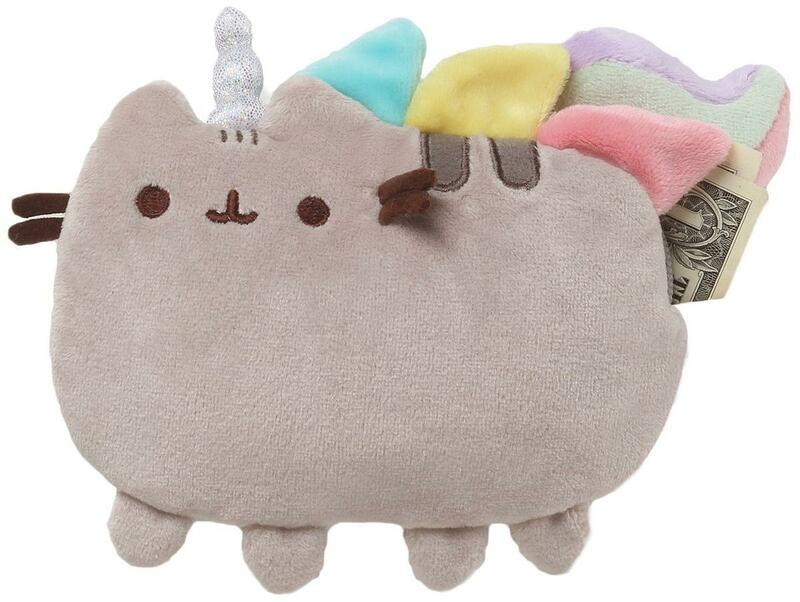 GUND presents Pusheen, the chubby gray tabby cat that loves cuddles, snacks, and dress-up! A cute place to keep your coins. 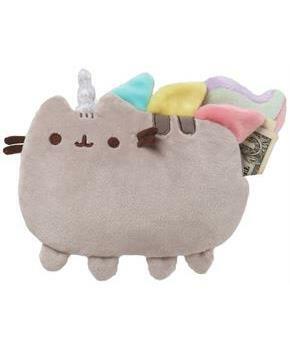 This 7-inch plush zip-close coin purse brings the legendary Pusheenicorn with multicolor mane and tail and sparkling horn to life while providing a super cute secure storage option.